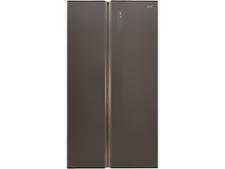 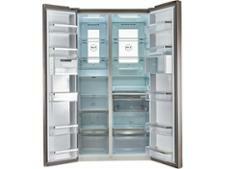 Haier HRF-800DGS7 fridge freezer review - Which? 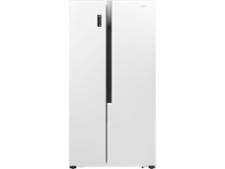 The Haier HRF-800DGS7 is a spacious high-end American-style fridge freezer with a stainless-steel finish and plenty of features. 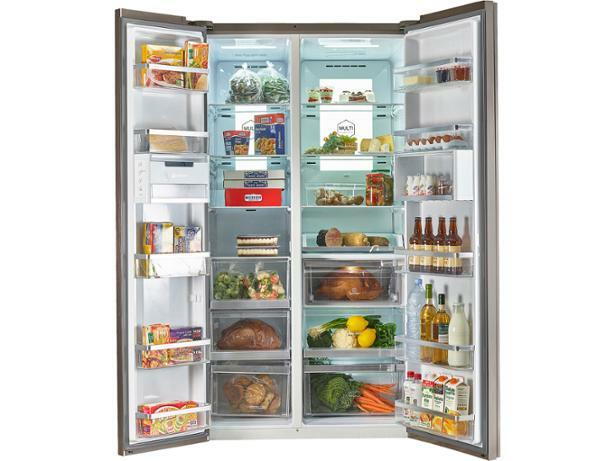 It's not cheap, but if can if it can chill and freeze fast, without driving up your energy bills, then it could be worth splashing out on. 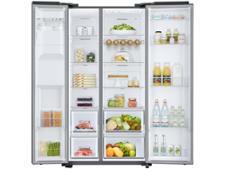 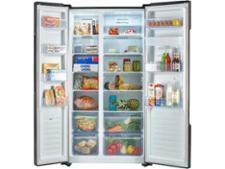 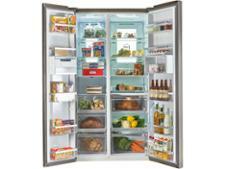 Read our full Haier fridge freezer review to see if it's worth your money.